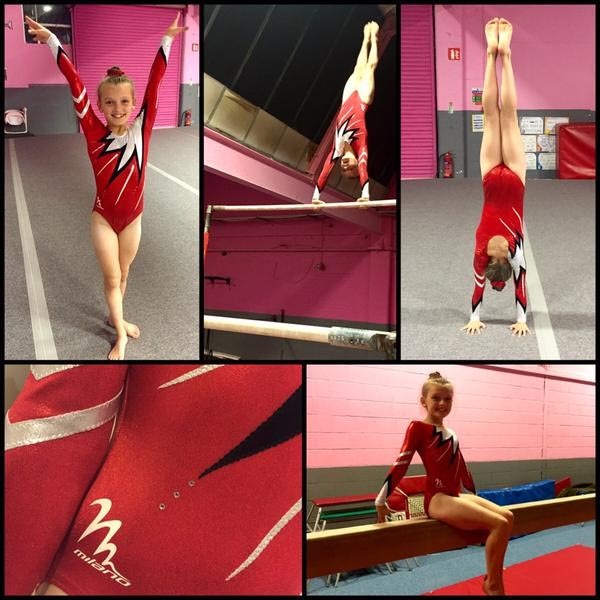 Winners in our 'Design A Leotard Competition'! 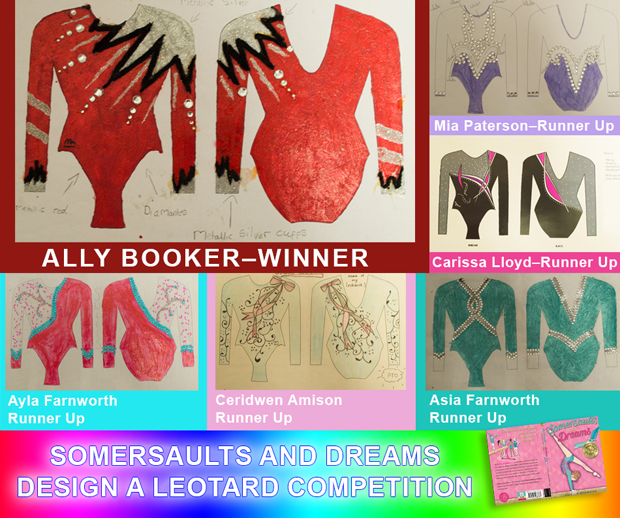 Thank you to everyone for entering our 'Design a Leotard Competition'! We have been so excited opening all the amazing entries and it's been such a hard decision to pick the winners! Here is Ally wearing her winning design. It looks fabulous! Congratulations Ally, everyone was so impressed with your design. Well done to the 5 runners ups! Cate Shearwater's book, Making the Grade. Thank you to everyone again for entering! Take a look below to see some of the other fantastic entries who entered the competition. And keep an eye out for the next book in Making the Grade series 'Going for Gold' in January 2016! Copyright © 2015 Egmont Publishing, All rights reserved.